Matcha is a hub of antioxidants. A research report by Tuffs University showed that matcha contains more than 20 times as many antioxidants as is found in blueberries or pomegranates. You may be wondering what this fuss about antioxidants is all about. Well, antioxidants are the chemical compounds (occur naturally), which help the body to fight against chronic illnesses and aging. When you drink sufficient amounts of matcha, you equip your body with a powerful mechanism to fight diseases such as high blood pressure, cancer and heart diseases. EGCG, a type of polyphenol (antioxidant) found in matcha has been shown to slow/halt the growth of cancer cells while at the same time boosting the body’s metabolism. EGCG also protects your skin from the DNA and cell damage that is often triggered by environmental factors. Matcha therefore acts as a natural skin brightener and protector. In the early days, Japanese people used to drink matcha during their meditation times to improve concentration and focus. This way, they were able to remain calm and alert throughout the sessions. Research conducted on matcha has shown that it contains L-Theanine, a rare amino acid that promotes relaxation and well-being in a person. It does so by promoting alpha waves in the brain and studies have shown matcha to increase Serotonin levels. L-Theanine is found in green tea but is found in greater amounts (up to five times more) in matcha. The side effects of caffeine (found in green tea) are counteracted by this amino acid. This way you stay focused, stress free and are able to learn better. There are several reasons why matcha is good for helping you lose weight. First of all, matcha helps reduce stress, a known cause of increased belly fat and appetite. This means that your weight is kept in check. Secondly, it helps the body burn four times more calories than the normal fat burning levels. According to a study by the American Journal of Clinical Nutrition, those people who drink matcha have an increased calorie burning rate from 10% to around 40%. 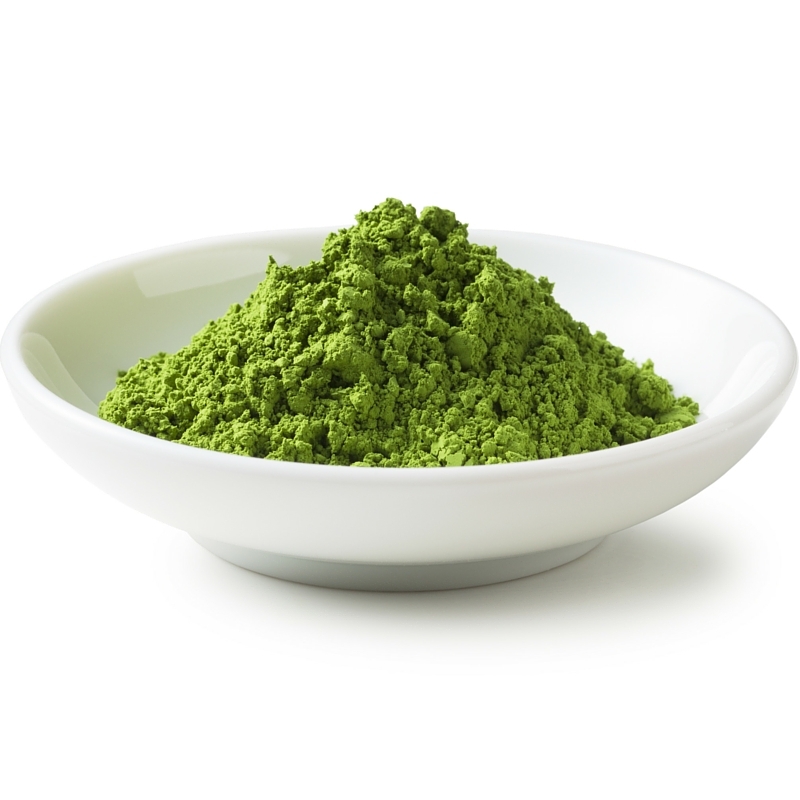 Unlike other quick fixes used for weight loss, matcha doesn’t raise blood pressure or heart rate, making it safer. If you are looking to detoxify your body, then matcha is the way to go. Chlorophyll helps in removing heavy metals and harmful chemicals found in the body. Considering that matcha contains more chlorophyll than any other green tea, it becomes the most powerful daily detox that you should incorporate in your diet. Matcha is also a great energy source because of the special way it delivers caffeine to your body in comparison to coffee. With matcha the caffeine is absorbed and released slowly by the body over a period of 6-8 hours. This means that matcha provides a sustainable energy boost and does not deliver the rapid 30 minute spike, slump and jitters commonly associated with coffee.